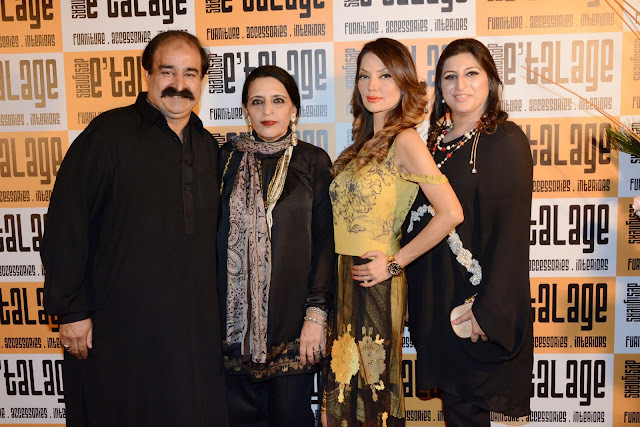 ISLAMABAD, PAKISTAN, June 15 – Mash and Ali hosted the Grand Launch of their store Designers E'talage Furniture Museum on the 13th of June At : SME Bank Building, next to Beverly Center, F-6, Nazimudin Road, Islamabad from 7-9pm . 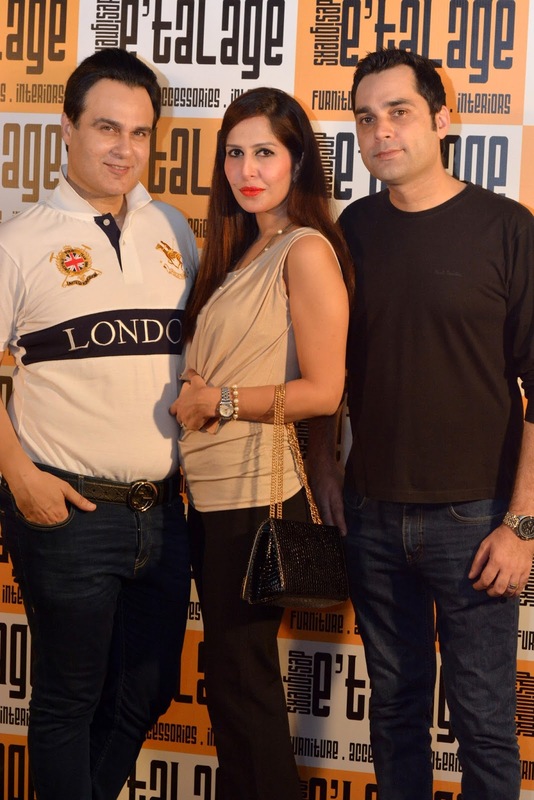 Red Carpet Event hosted by Nattie and handled by Rezz PR and Events. Designers E'talage, the brand established in October 2010, is an exclusive furniture store that offers an extensive selection of designer furniture and accessories. The store stocks all types of interior furnishings by top designers from all across Pakistan. The store also offer complete turnkey solutions for interiors and renovation projects. Designers E'talage strives to create a professional, yet homelike and welcoming atmosphere with attentive and friendly customer service. E'talage caters to clientele who have a particular taste and can appreciate exquisite, designer pieces. 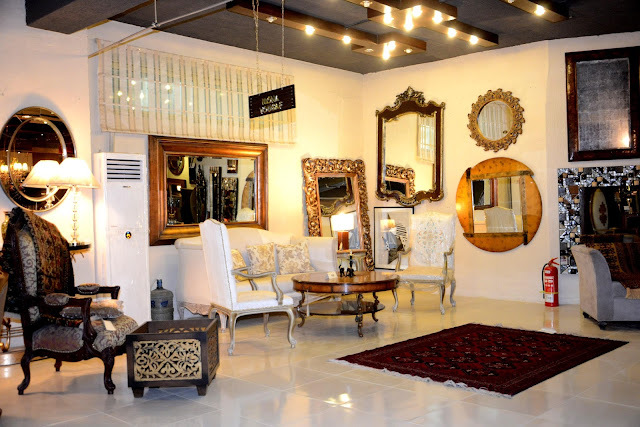 Therefore, one can expect to find only the top brands in interiors at this exclusive, upscale showroom. Having all of the most prestigious designer brands under one roof makes for a convenient and enjoyable shopping experience for the city's discerning clientele. Most of the pieces are exclusive to E'talage and therefore cannot be found in the open market. The store was created with the inspiration to be able to connect local clientele with nationwide designers. 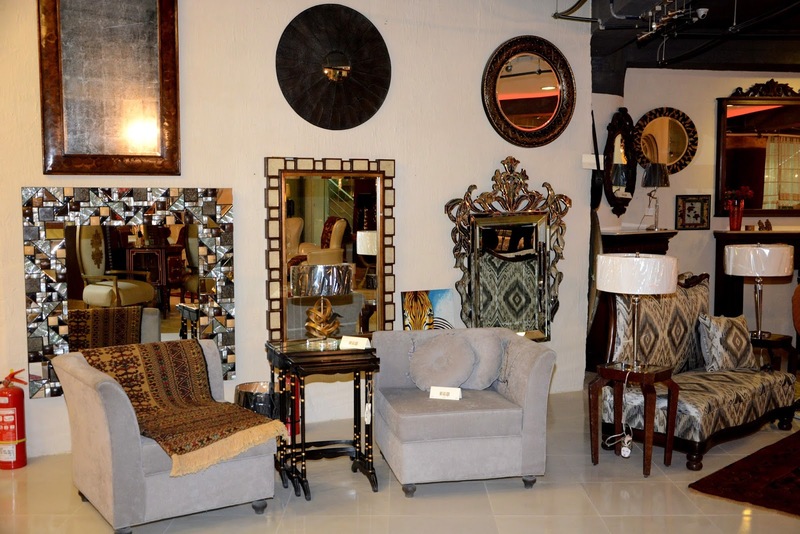 From traditional to contemporary, modern to classic, every type of home decor can be found at Designers E'talage. Some popular designers include Sam Abbas Design Studio, House of Zunn, Le Mosaic Elan by Humaira Hayat, Talent & Taste, Abdul Karim Khan, Muhammad Younus and Sons, Jonathan Charles and Sami’s Collection, Illona Yousaf hand made lamps and lamp collections of Casabella from Spain. 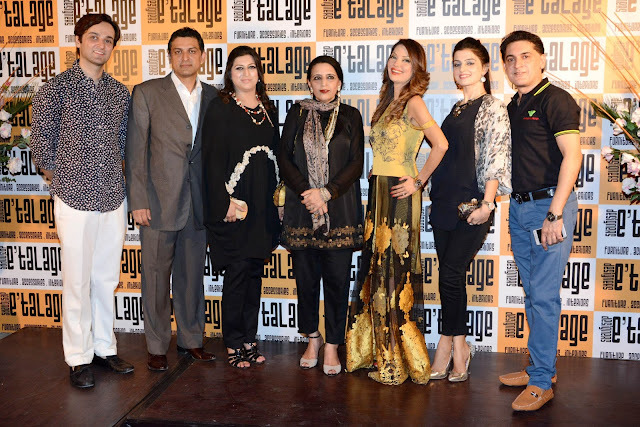 E'talage offers the perfect environment for customers who are seeking style, comfort and inspiration for their homes, offices and organizations. 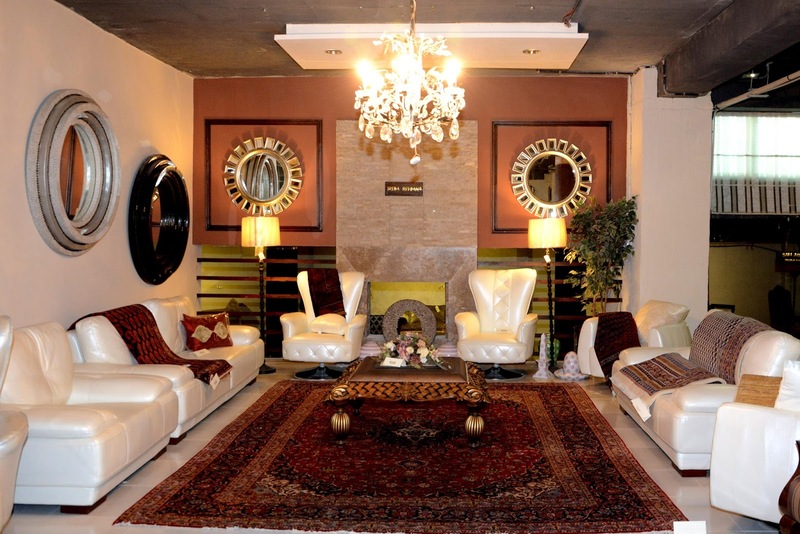 The store also offer interior design services performed by professional and well-reputed designers with a proven track record. The well qualified staff is available to assist their valued clients and the nationwide partners are masters of their fields. All products are designed and produced with highest quality finishing and quality solid woods and materials. Popular items include Nafitity Pieces, Foyers, Sofas (comfort & style), Occasional Pieces and Marquette Inlays (wooden & brass). E'talage has a philosophy of continuous quality development, productivity, sustainable design vision and being a market leader through superb client services. Creativity and technology, glamour and functionality, quality and innovation: a combination of extraordinary factors together with a strategic vision ensure a name as one of the top interior showrooms in Pakistan. 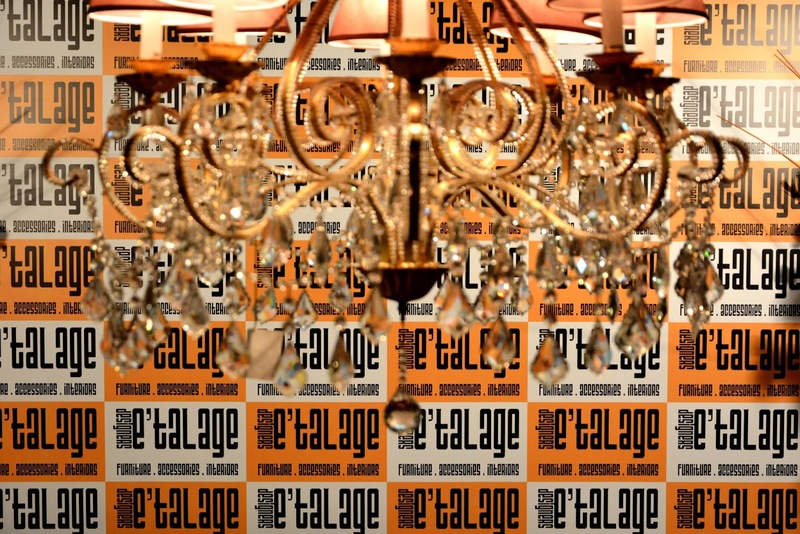 Availability of exclusive and impressive items Like Jonathan Charles from Vietnam and the lamps collection of Casabella from Spain has contributed to the lasting success of E'talage. A leader in facilitating local clientele to nationwide designers, E'talage addresses an international clientele with a collection: unique in originality, variety, size and range. The products are multifunctional and cross-sectional, easy-to-use and with undeniable visual appeal. Designer E’talage also offers turnkey solution for corporate clients through our professional team. Brand have established relationship not only local but international brands like Coca Cola Pakistan, Tiens group China (Brand name Banner store), Fauji Fertilizer, NADRA, Pakistan Thalassemia Centre. Currently are also working on the Grand Hyatt Hotel being built in Islamabad. 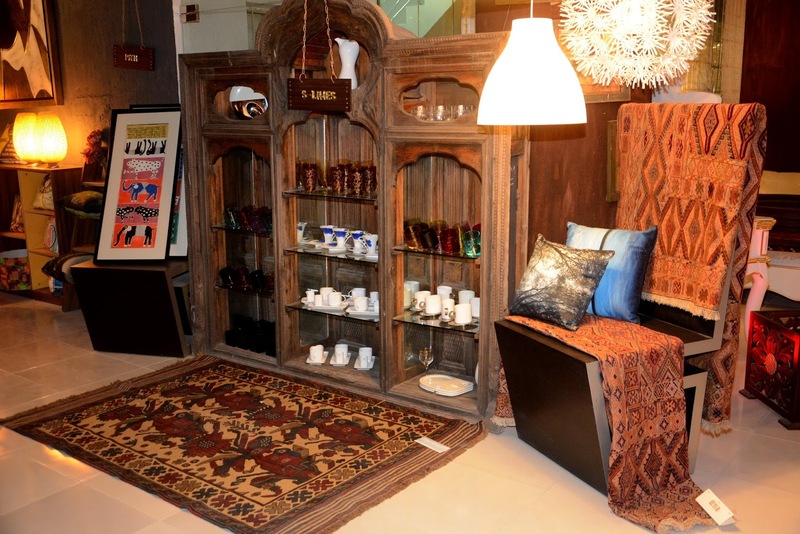 Visit the new premises of revamped huge store Designers E'talage Furniture Museum today and receive a complimentary interior design consultation for your home or office. We look forward to serving you in the near future.